It is always a nice moment when a cover for a book arrives in the mail. 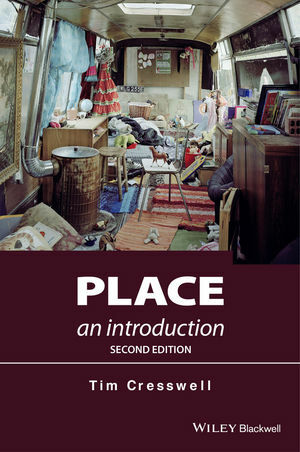 I have just finished the index for Place: An Introduction (second edition). The book in now more inter-disciplinary, reflecting the interest shown in it by disciplines well beyond the always-permeable walls of geography. It has more philosophy, sections on art, DigiPlace, architecture and more. The cover is a photo by Ben Murphy, a wonderful photographer now doing a practice-led PhD in geography at Royal Holloway. See http://www.benmurphy.co.uk for more.